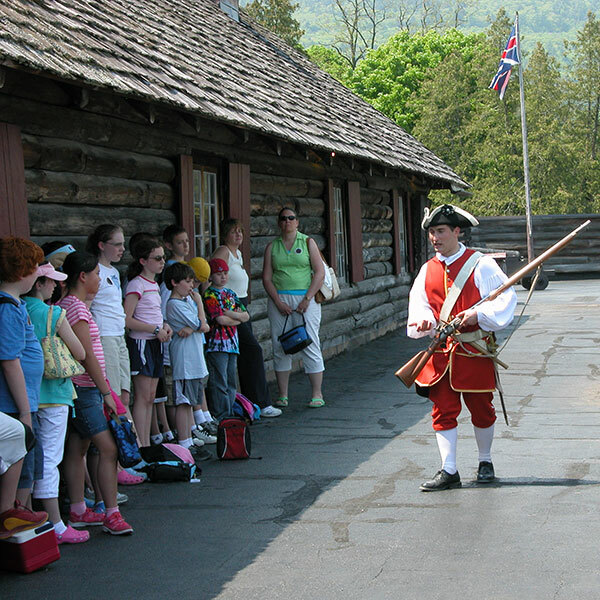 History comes alive at Fort William Henry! 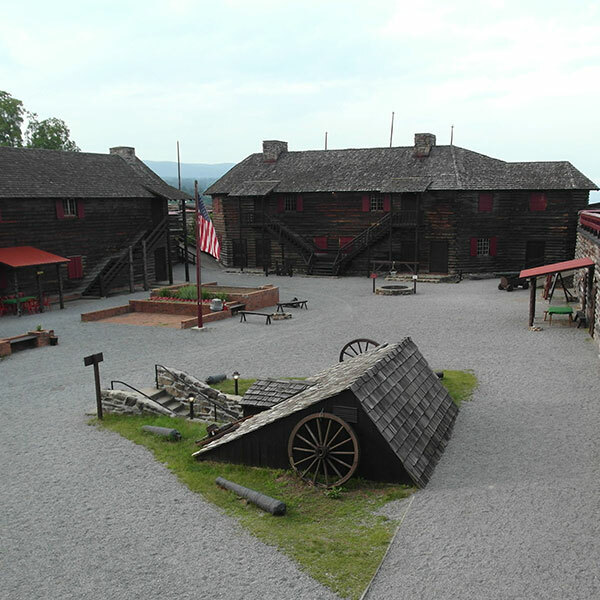 Step back in time as you meet with your 18th century military guide, experience a musket and cannon fire demonstration, and take a self-guided tour through the museum and its many exhibits. 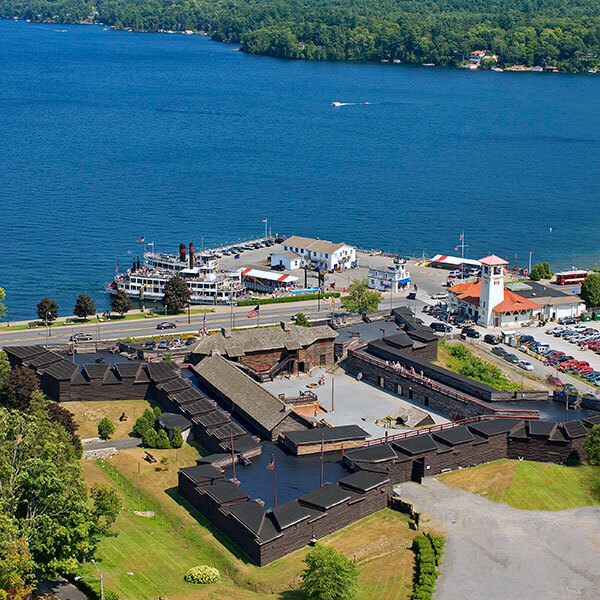 After visiting the fort, stop by the Sutler Shoppe – the largest gift shop in Lake George Village! 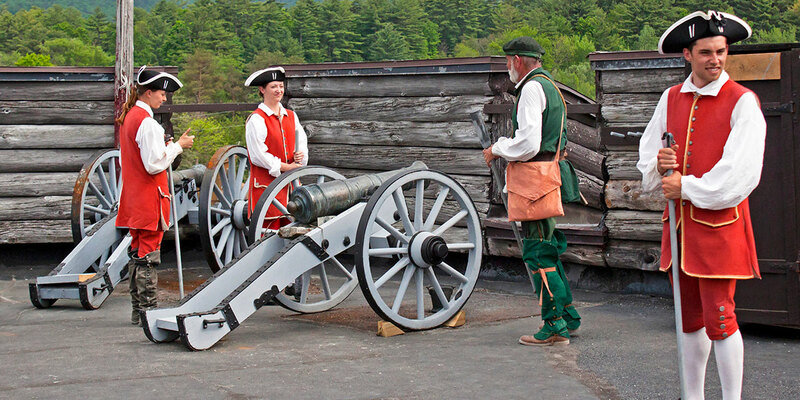 – for a great selection of Fort William Henry and Lake George souvenirs, books, toys, candy, high quality replica muskets and cannon, clothing and unique gifts. Located inside the fort, the Sutler Shoppe is open to the public (fort admission not required).